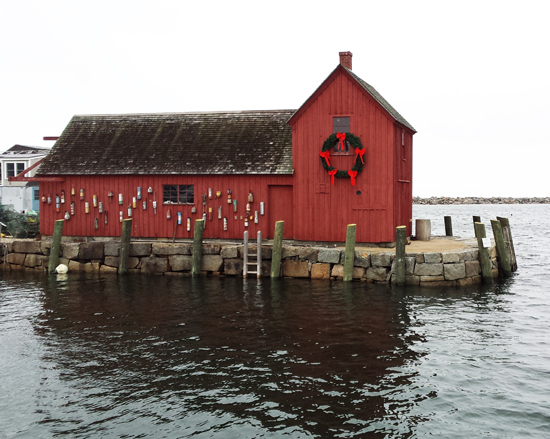 Just before the holidays, Jon and I enjoyed a day in Rockport, inspired by a kind invitation from the Town of Rockport. Though we were there for less than 24 hours, I simply fell in love with this seaside town and know we will visit again soon! Just 45 minutes north of Boston (and commuter rail accessible! ), Rockport is replete with awesome. Today I'm featuring 14 picks I discovered during our little overnight trip. However, I am certain based on the reading material I reviewed that there is tons more to explore -- both in seasonal shops/restaurants and attractions more conducive to flip flop weather! Think of this feature as the Rockport winter edition; once I have a chance to explore further during the spring/summer, I have a feeling I'll have a lot more gems to share! Casual, comfortable, and bustling with activity, Blue Lobster Grille was our first stop when we arrived in Rockport. The food was hearty (and generously portioned!) and props to the availability of local beers. Be sure to hit the ATM in advance as this is a cash-only cafe. Rockport is clearly an artist's haven, with galleries seemingly at every turn; it reminds me quite a lot of Wellfleet and Kennebunkport. 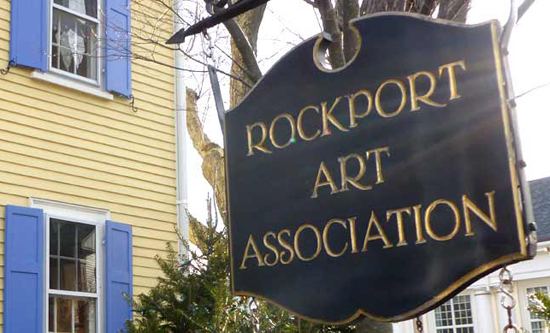 If you're looking for a starting point, head to the Rockport Art Association, which offers exhibits and educational offerings. 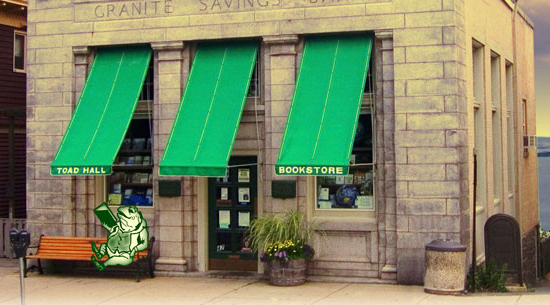 I adore indie bookstores and Toad Hall donates 100% of net profits to environmental charities (FIST BUMP, Toad Hall!). The entry floor is small but packed with titles and if you've got the legs to try the narrow spiral staircase, you can ascend to used and sale titles upstairs or children's books downstairs. 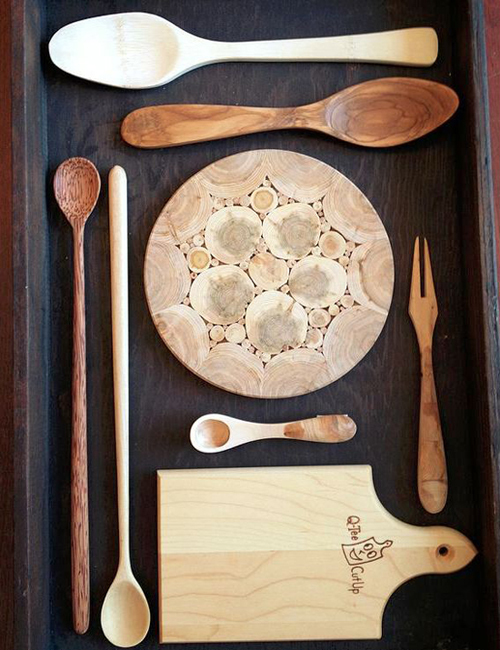 Milk & Honey is such a tantalizing gift store that I visited and shopped twice within an 18-hour period. Filled with gorgeous home goods, bath products, and specialty food items (e.g., fancy marshmallows, condiments), it was very, very easy to shop here (for others and, er, myself). 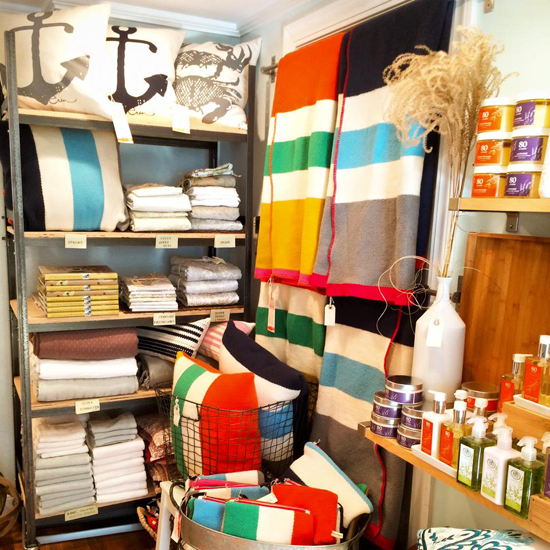 I recently learned that 95% of the locally owned small businesses in Rockport are woman-owned (I don't know about you but this makes me want to shop there even more) and the woman who owns Milk & Honey (as well as a small clothing/accessories store across the street) has impeccable taste. 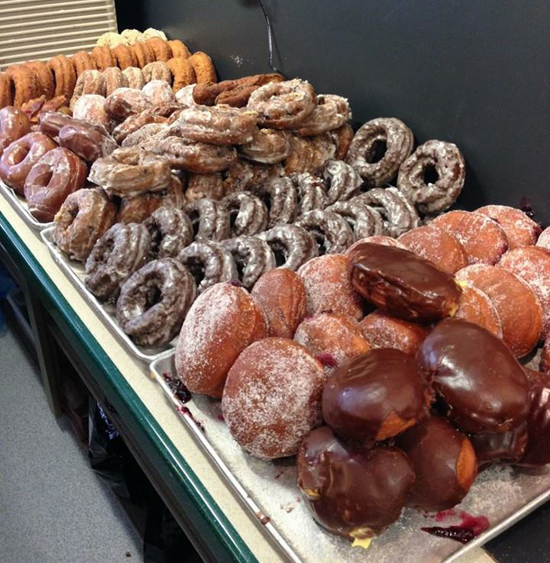 Also, I loved that the owner's mom was working the cash register during our first visit. Hooray for moms! 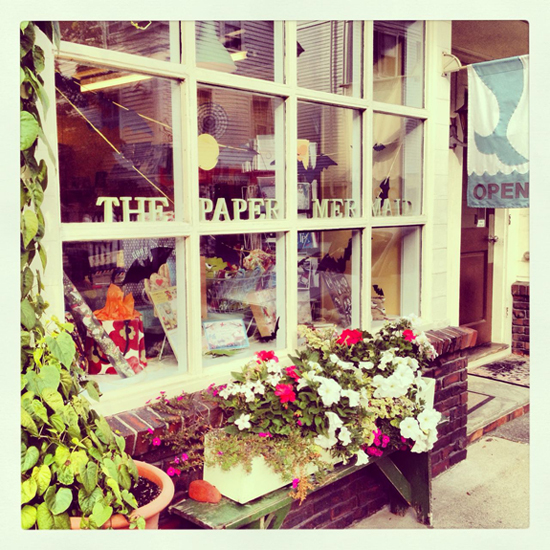 The Paper Mermaid is a small shop offering a delightfully curated array of paper goods, gifts, and toys. As a former employee of Paper Source, it was fun to see some of PS's wares for sale there. I picked up some lovely kids' gifts there. The former semi-professional musician in me nearly passed out when we peeked into the Shalin Liu Performance Center. Rockport offers a truly impressive range of cultural programming year-round, and what blew my mind was the stage's oceanfront backdrop. Simply magical. I admittedly totally fantasized about playing my college recital programs in that space. 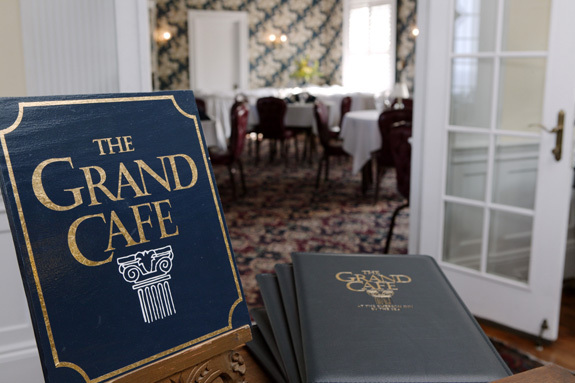 For a more upscale dining experience, head to the elegant Grand Café at Emerson Inn By the Sea. The stately 36-room seaside inn is on the Historic Hotels of America registry and The Grand Café conjured a similar feeling of grandeur, complete with live piano playing. From appetizers to dessert, the food was delicious (the seafood stew was amazing and seemed to include many pounds of seafood, which I devoured in entirety) and the cocktails delightful. 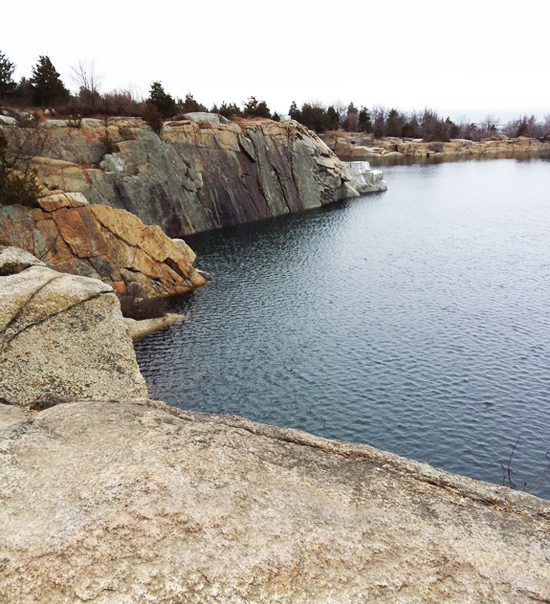 It was quite cold and windy when we were in Rockport, but nothing could keep us from exploring Halibut Point State Park. This oceanside state park includes breathtaking quarry views (no rails or ropes; keep back from the edge!) and trails that lead to the ocean. The ocean truly is my happy place and I'm not exaggerating when I say that I was moved to tears by the beauty and vastness down on the rocks. Also, this may sound slightly crazy crunchy, but I was quite excited that the porta potty at this site is hooked up to a composting system. Tucked away towards the end of Bearskin Neck and set back a bit off the road, I couldn't resist this strudel house. 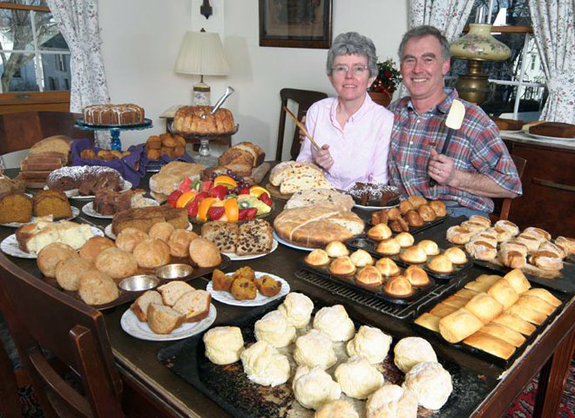 I mean, I totally applaud a baked good purveyor that wants to go narrow in a niche! And Helmut's delivered. The warm little cafe was a respite against the cold and offered quality strudel at an affordable price. 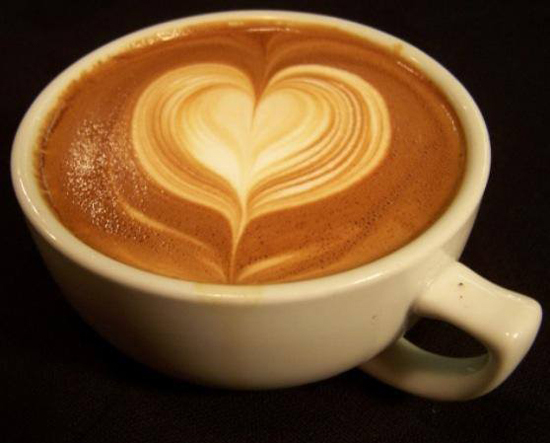 Open year-round and offering cafe seating with a gorgeous view of the water, the Bean & Leaf Cafe is a good spot for families to refuel; plenty of kid-friendly offerings, coffee, and treats. There's a reason this red fishing shack/barn (known as Motif #1) in Rockport Harbor is one of the most photographed structures in the United States. I couldn't help but let out a happy little sigh when I saw it. And I immediately took out my phone to snap this picture. 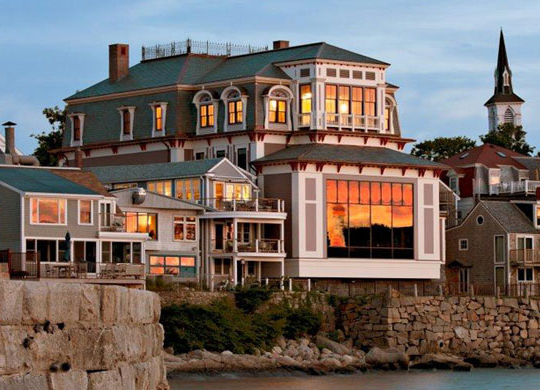 Disclosure: The Town of Rockport kindly invited me to visit and I was invited to stay at The Tuck Inn and enjoy dinner at The Grand Cafe gratis. All opinions about these two gems (and the other 12 featured here) are, of course, my own. Image credits: all images via linked websites or associated Facebook pages, with the exception of Halibut Point State Park, Motif #1, and the first thumbnail, via Christine Koh.